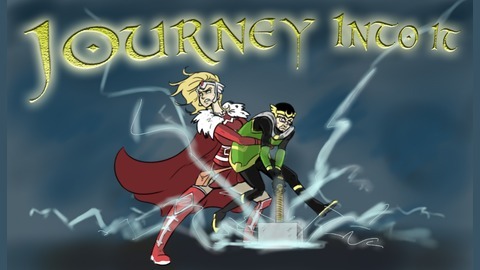 This podcast is dedicated to taking all worthy listeners on a journey through Thor from the very beginning. 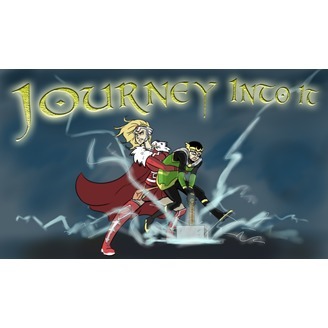 Each episode will cover three issues of Journey Into Mystery, Thor, etc. in order. In this episode Ed and Jen cover Journey Into Mystery #95 and The Avengers #1. In these issues it is revealed how Thor buries and body and tells no one, how the Avengers form, and Loki's radioactive tantrum. It should also be said that Thor knows a special incantation that can erupt volcanoes. All this and more is packed into this week's episode. Episode 3: Jane Foster's Day Dream! Episode 2: Tomorrow-Man Land, USSR Land, and Candy Land! Episode 1: The Lame Man and Pigeon Stuff!